Very often I get complimented on my skin and asked about ‘that special glow’. My answer is usually, nutrition, lots of water, or my Romanian aesthetician. However, today I have decided to no longer be selfish and share with my loyal followers, the true secret to my glowing skin. You guys deserve to know the truth! 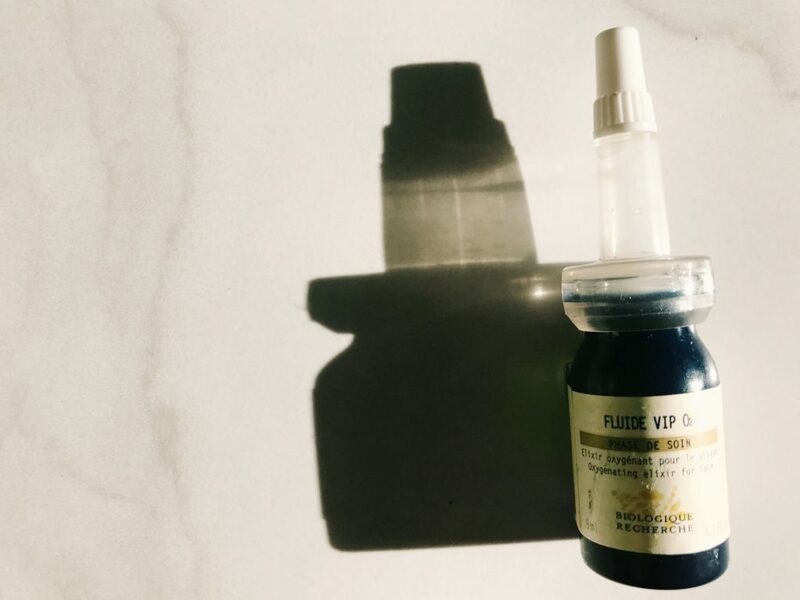 The real secret is two words – Biologique Recherche. I cannot tell you enough about this brand. 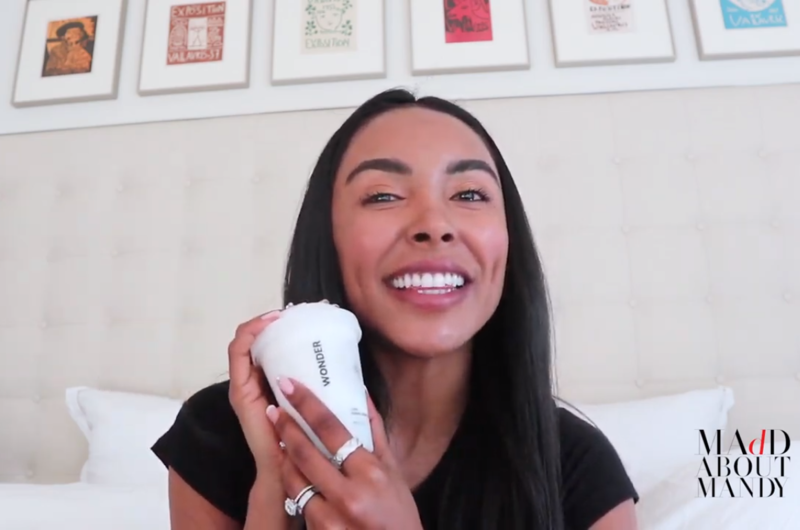 I am so incredibly obsessed with all of their products and theories on skincare. 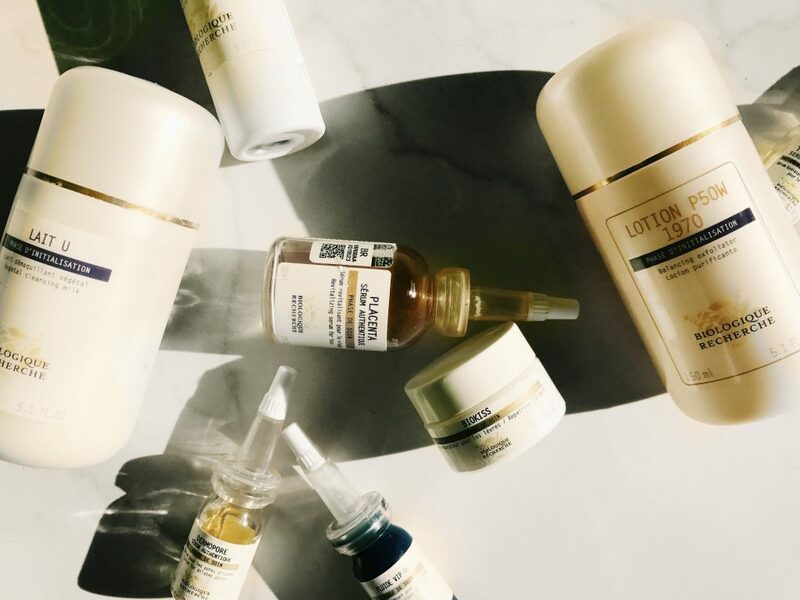 Biologique Recherche is a French brand that is known as the ‘Hermès’ of skincare. Although it is extremely pricey, I have not found any other product that has the same effect on my skin as this. 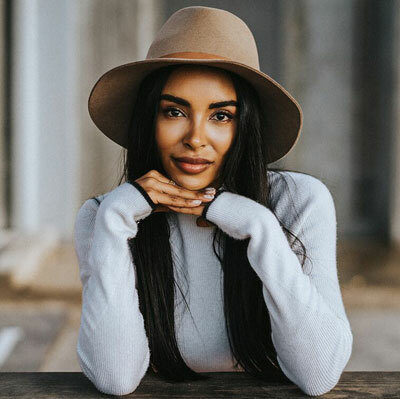 They focus on repairing your skin’s epidermis because it is considered your skin’s immune system. Therefore, if it is damaged you are more likely to break out and experience other skin imbalances. 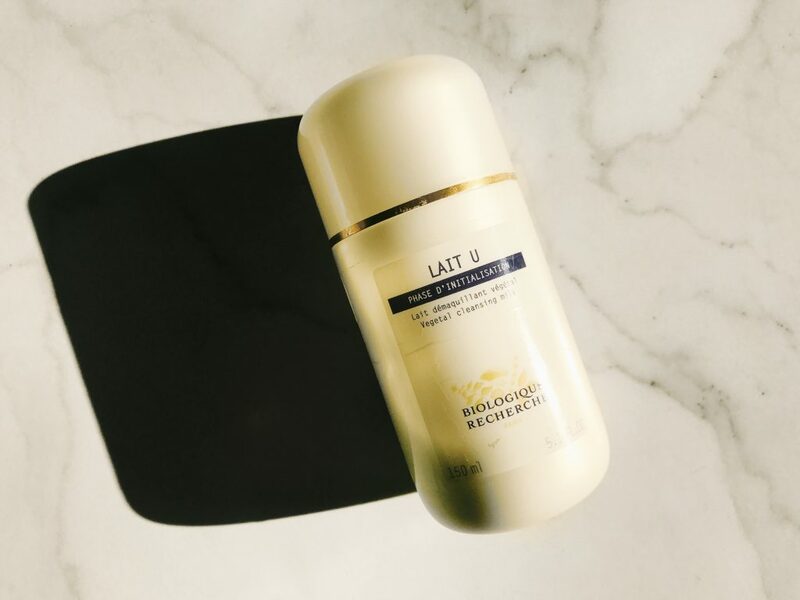 What makes Biologique Recherche special, is that it is highly customised to your skin type rather than simply being labeled as either oily, dry or combination. 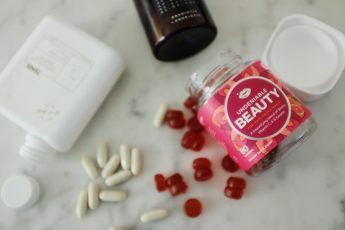 They take a clinical approach to beauty using pure, concentrated and raw ingredients. 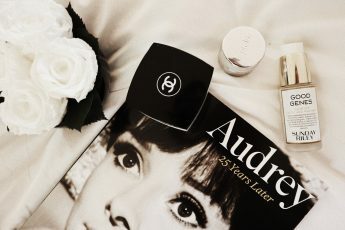 I first discovered it when I started reading a Jet Set beauty blog. Later on, I found out a lot of celebrities such as Brad Pitt, Ann Andres, Mary Kate and Ashley Olsen use this highly exclusive brand. Now, I have tried different luxury spas all around the world from Thailand, Philippines, Europe and the US, that provide their treatments and sell their products. I just can’t get enough! 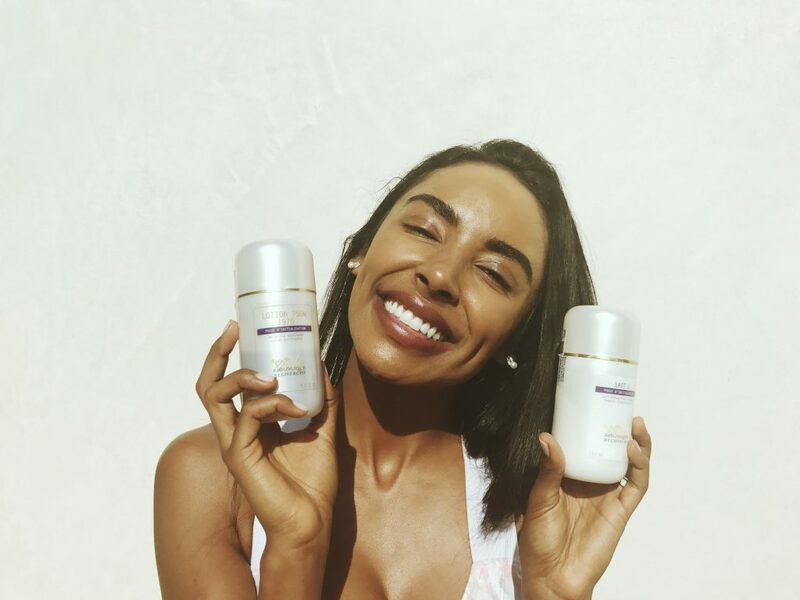 This is an oil-free milky cleanser that protects the skin’s natural moisture levels. I like to use this because my skin is young, sensitive and prone to break outs. P50 is by far their most successful product, featured all over media. It is essentially an exfoliating toner. I can assure you all the talk and hype will live up to the expectations because this product is BOMB! If I had to choose one single product out of their line, this would be it for sure. What I love about the BR serums is that they are very, very customised to any skin problem you can think of. The ones that I am specifically in love with repair, protect, hydrate, tighten pores and brighten the skin. 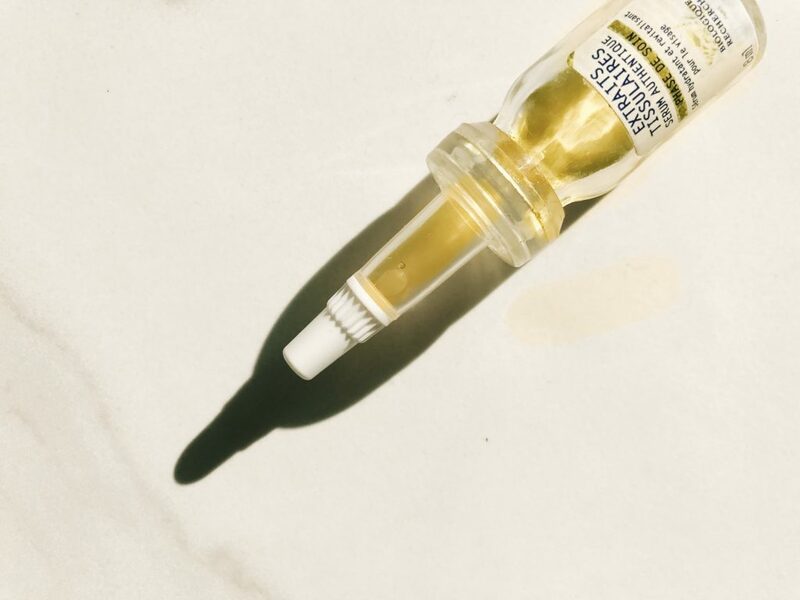 This serum has been developed for shrinking pores and purifying skin. I like it because it helps instantly smooth the texture of my skin and prevents breakouts. 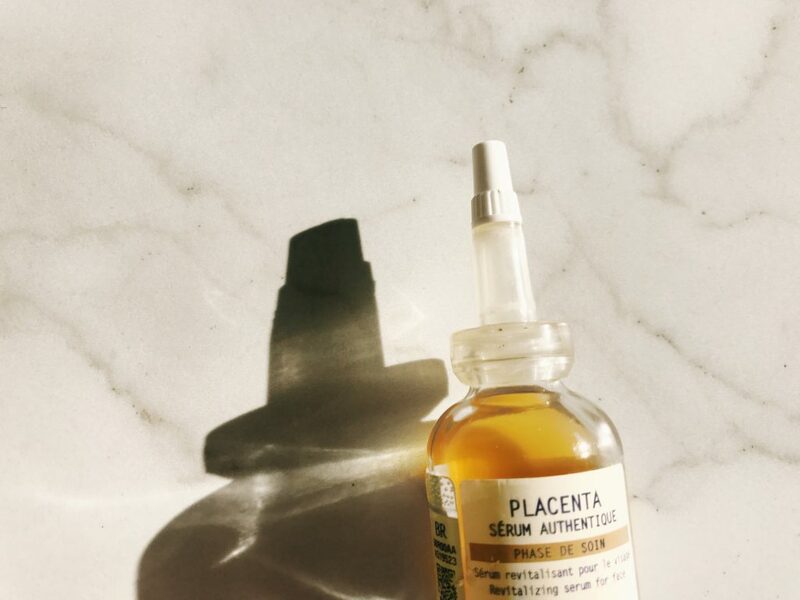 Placenta serum is by far my favourite. Although it smells a little funky, do not freak out! Every time I use this product, I feel like my dark spots fade and my skin becomes more elastic. I like using this serum a lot in winter and while I am flying because it keeps my skin moisturised. Is a more targeted serum used for dark areas. I use this when I have had a serious break out and my skin has scared, leaving a dark spot behind. 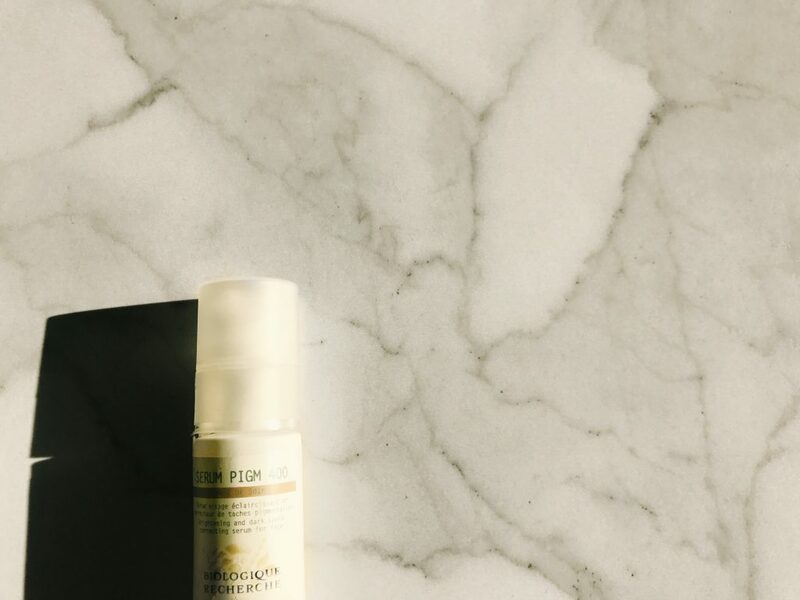 Finishing serums provide the finishing touch to the Biologique Recherche regimen. This is another product I highly recommend and cannot live without. 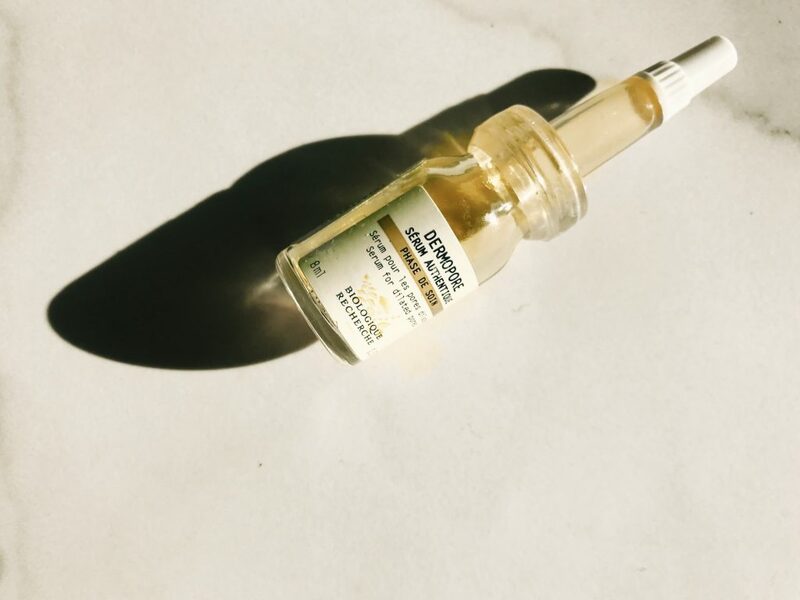 This serum is applied last, after your moisturiser, in order to seal everything in. It protects the skin throughout the day from environmental pollution, adds oxygen back. 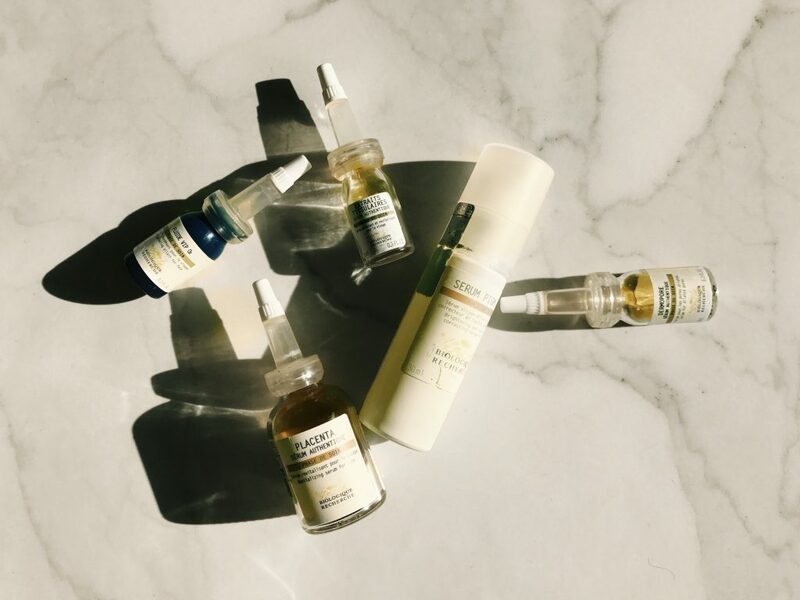 Biologique Recherche has definitely grown a cult following. Once you start using these products regularly, you will be amazed by the results. 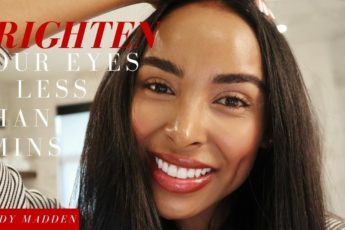 You will literally have baby skin! Hi! Do you use the p50 and placenta serum morning and night? 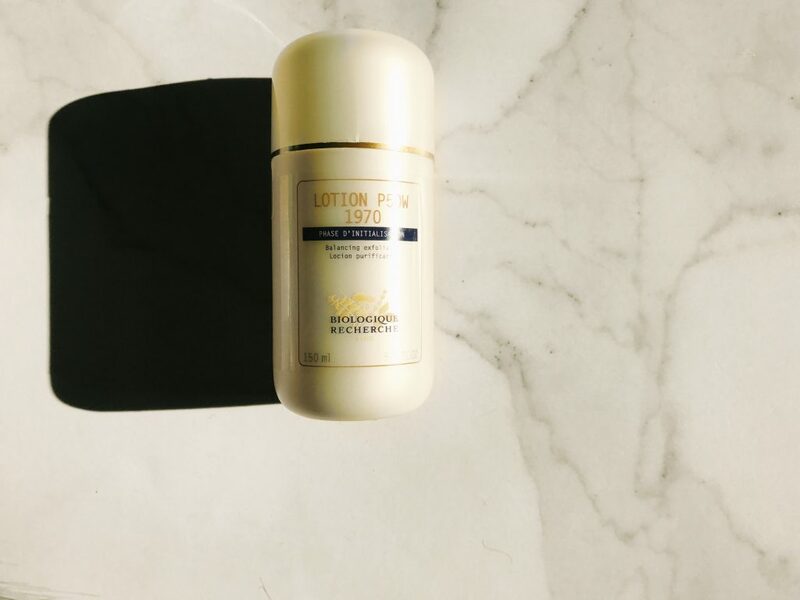 Do you use a biologique moisturizer as well? Hey Shanna! I only use the placenta serum at night. Sometimes I like to use the dermapurifiante moisturizer with this. Hi which would you choose between placenta and serum pigm 400? Thanks!